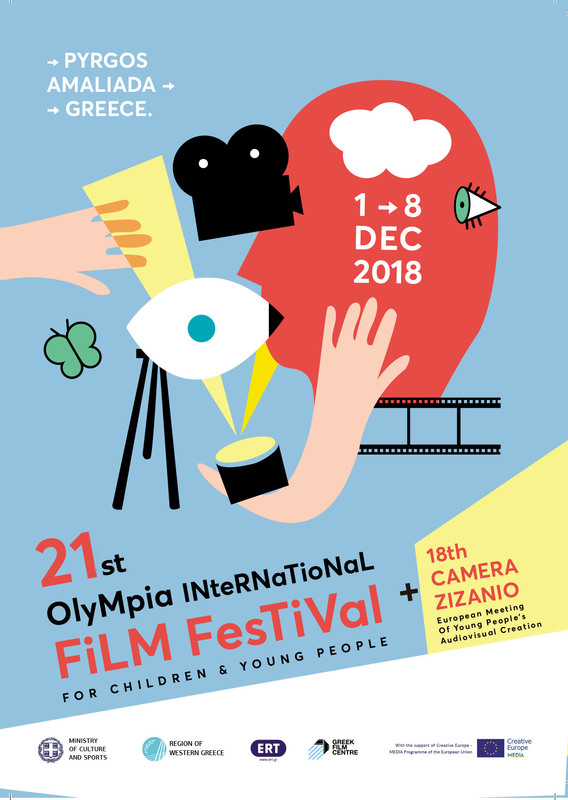 All the children of the Jury for the Greek competition program enjoyed taking part in the festival and watching films from all over the country. The films communicated that we have to be optimistic and fight to overcome the difficulties. After a lot of thinking and judging by creativity, originality and the perspective of young people, we finally decided. The 18th Camera Zizanio is here!